This badge was issued to FAEEM RAHMAN on 15 Nov 2017. 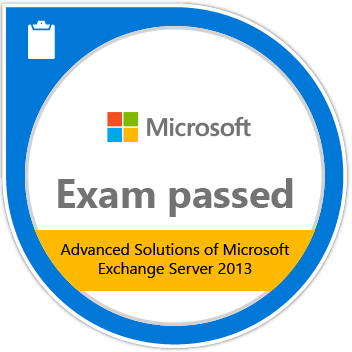 Passing Exam 342: Advanced Solutions of Microsoft Exchange Server 2013 validates the skills and knowledge necessary to configure Unified Messaging as well as manage site resiliency, and advanced security. 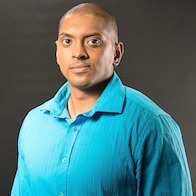 Candidates typically have a minimum of three years of experience managing Exchange servers and are responsible for the Exchange messaging environment in an enterprise environment.